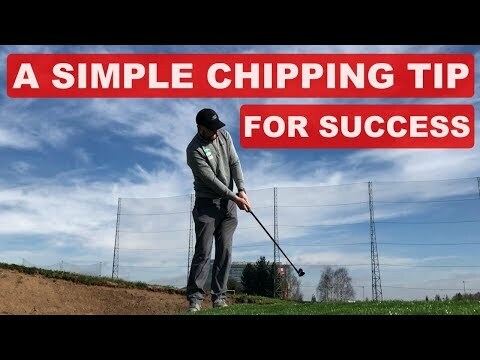 If every time you are faced with a chip from around the green and end up talking yourself into bad shots, or you are just looking for something that will see better success around the greens….then this is the video for you. A real simple to follow and implement tip that will see greater successes in your shortgame! Teaching Professional based at Trafford Golf Centre in the Manchester, England. Providing you with simple and easy to implement information, using gasp video technology and Flightscope ball flight data to help improve your game.